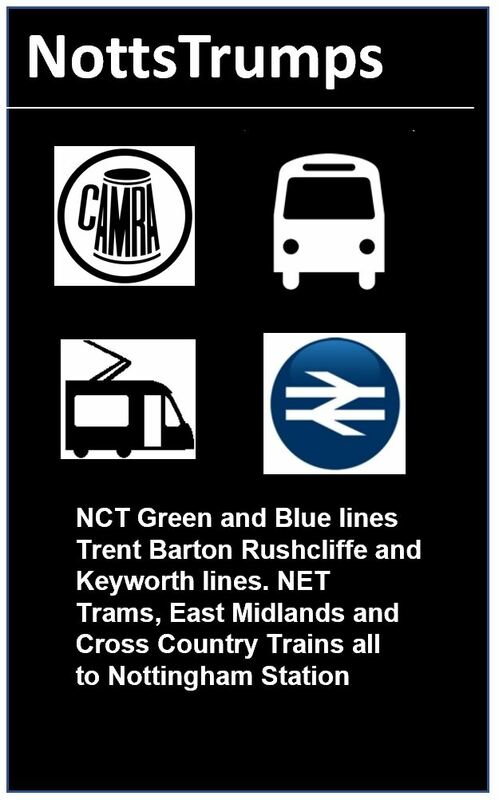 Address : 91 Carrington Street, Nottingham, NG1 7FE. When Castle Rock announced their fourth new pub within a stone’s throw of three of its others, we wondered if they’d gone mad. 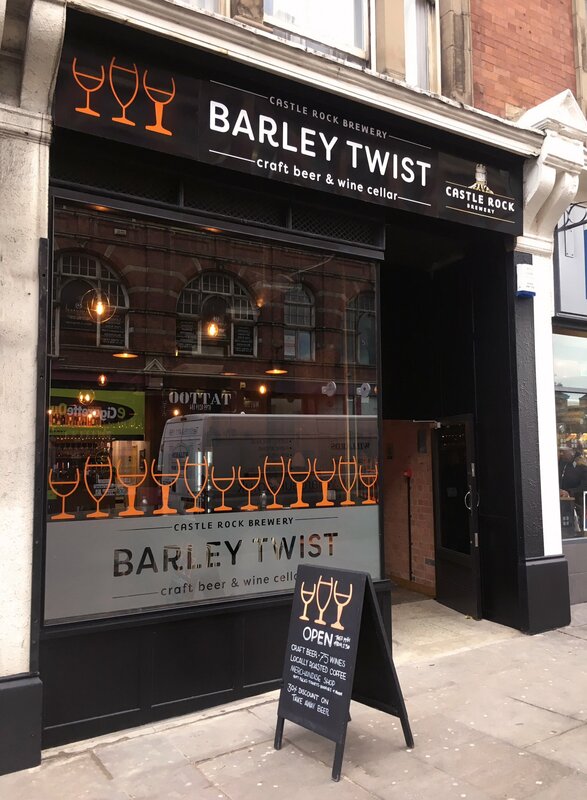 However, the Barley Twist – housed in a former sweet shop – has a twist of its own, concentrating on craft beer and wines. Real Ale fans are compensated with a solitary hand pull, but that’s not to say there’s no choice. At least eight craft beers are on sale at any one time, with shelves and fridges full of bottles and cans. 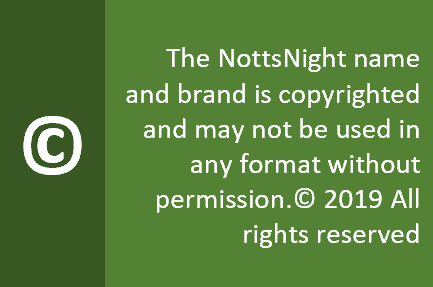 This isn’t your traditional NottsNight venue – and you’ll pay a premium price for some of the products. Yet the tastefully done interior and surprisingly large cellar lounge provide a welcoming, grown up atmosphere. Music? We didn’t hear any on our visit, but I suspect piped choons may transpire in at a non offensive volume. Food? Some of the craft ales are a bit chewy – and there’s a lovely chippy next door with a Greggs on the other side. So no. People? It’s early days, so come back soon and we’ll tell you if the smell of beard oil is enough to break the fire regulations. Opinion? Castle Rock have offered craft beers for some time in their other outlets, but this is the first to offer it as the main product. 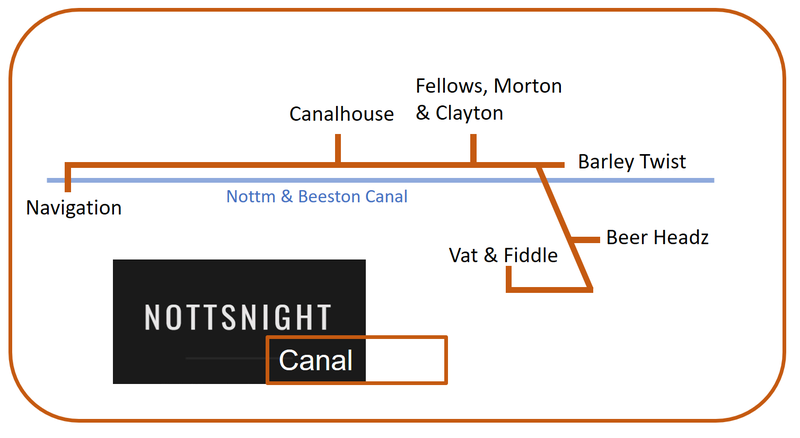 It’s an interesting and welcome addition to the growing Canal district, and well worth stopping off for one – though don’t expect to spend a session here.